Design is more than my profession. It is also a passion of mine. And like all artists, I love to occasionally mix my passions. These are a mix of old school projects and personal projects that I really enjoyed creating. 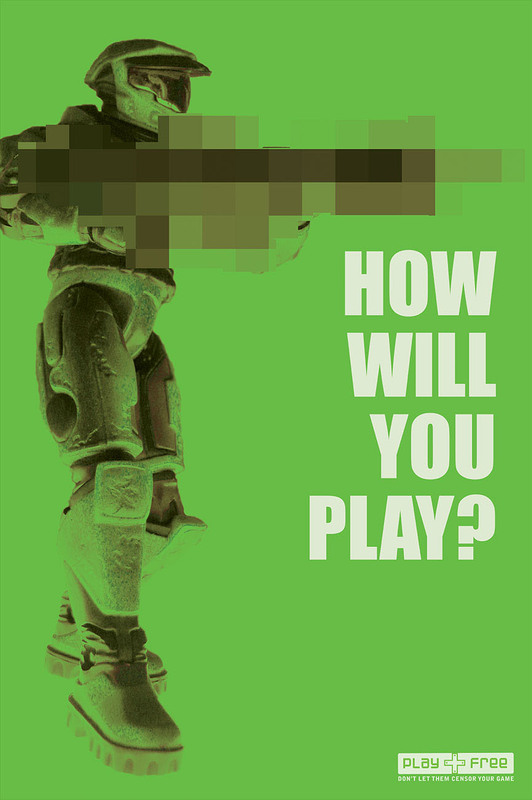 The VGL posters are a re-creation of an old college project. A personal favorite I had to revisit it years later after my skills had developed further. 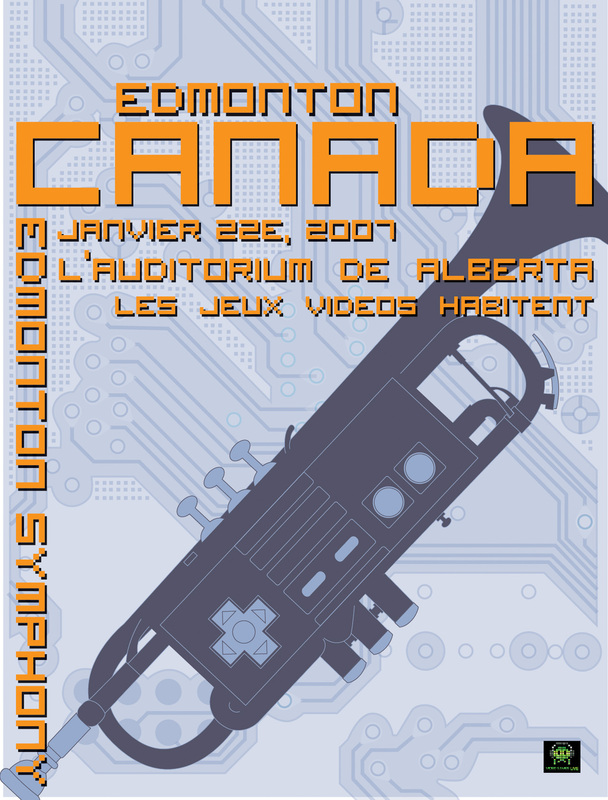 Video Games Live is a concert series that performs video game music with a classical orchestra. 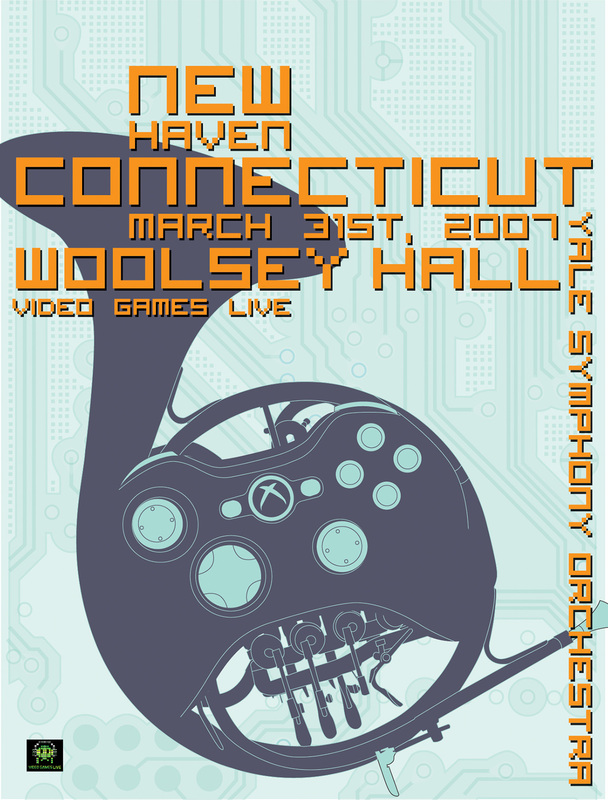 Find out more on their site, videogameslive.com. 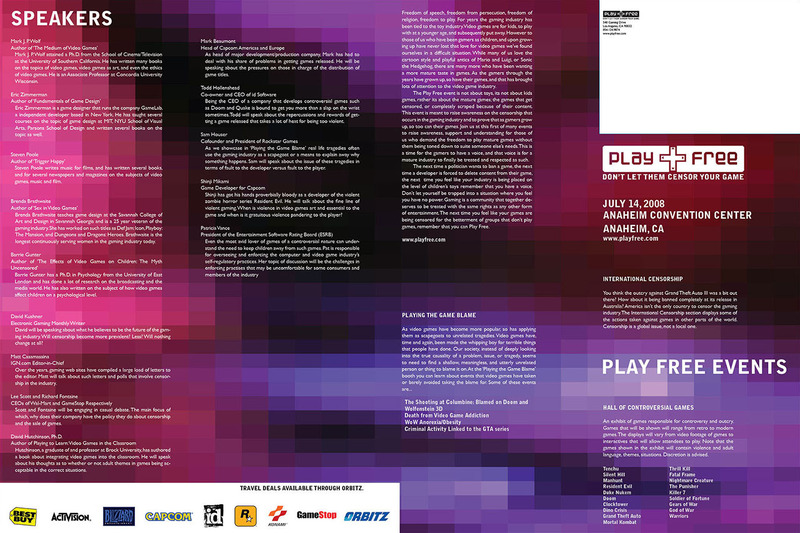 Play Free is a fictional event created for a group project. 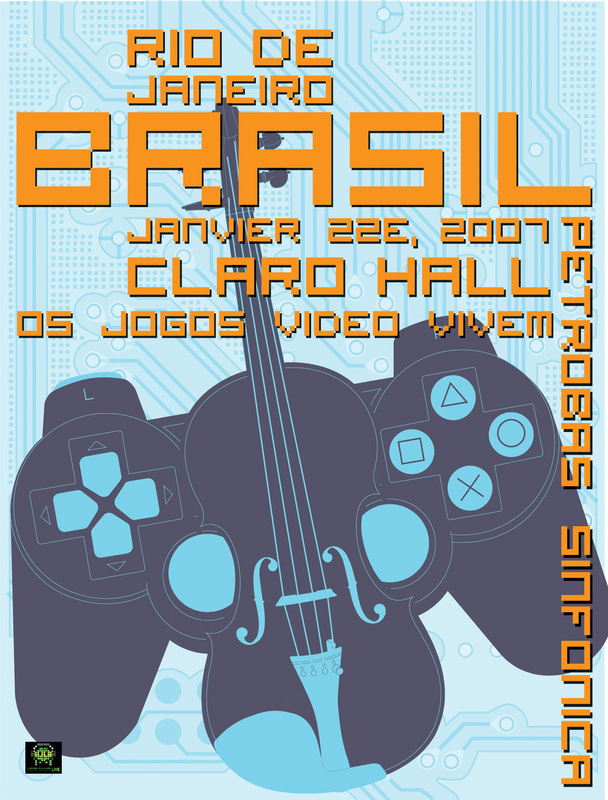 I really enjoy this piece because it challenged how the participants viewed video games. 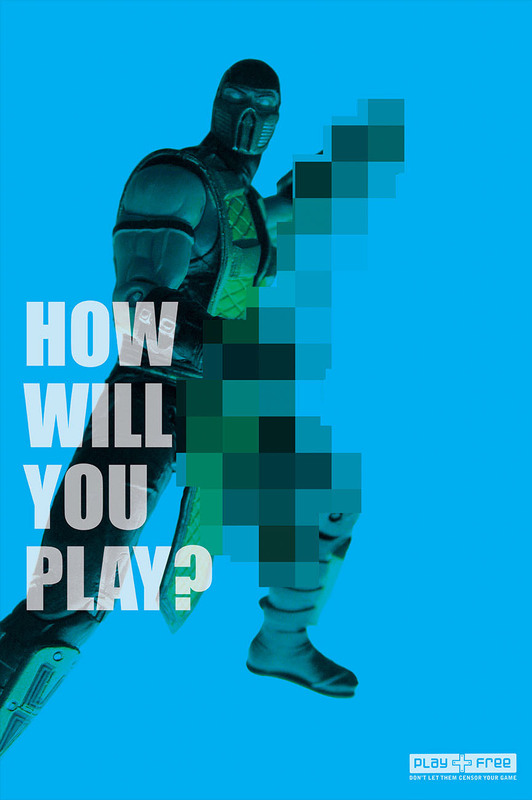 Video games have grown up, but how? And how have they not? 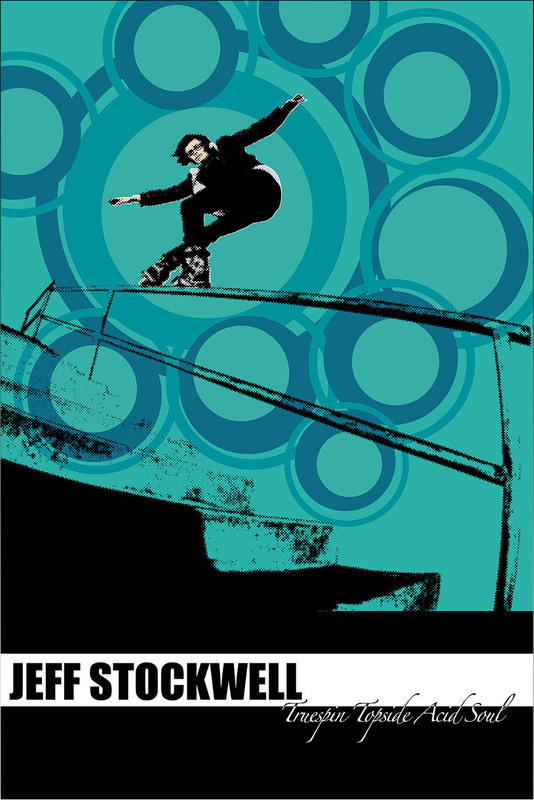 My skate posters are a complete fan piece. 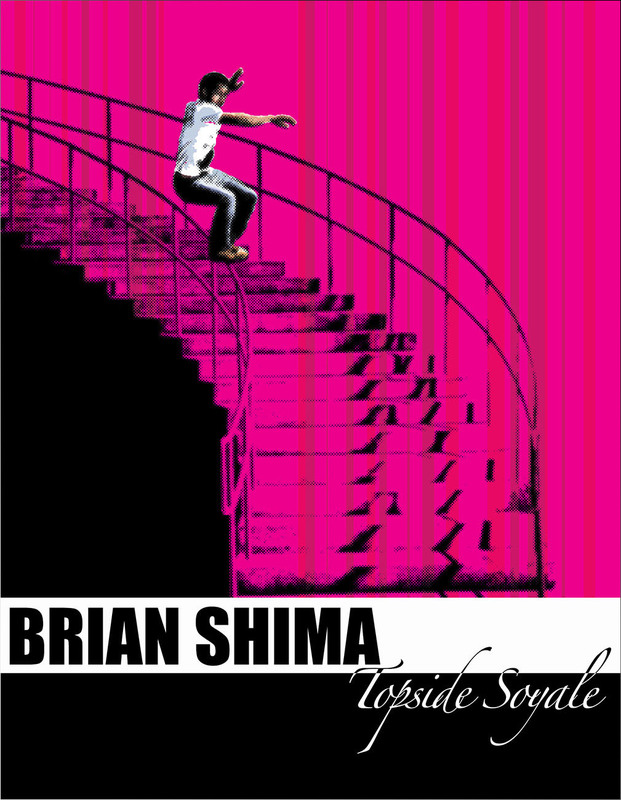 Brian Shima and Jeff Stockwell are two of my favorite aggressive inline skaters. What is aggressive inline skating? The short, it’s an old X-Games sport that refuses to die. The long answer is in this Wikipedia article. The New Bedford Mercury Typeface is a typeface I created for a school project. 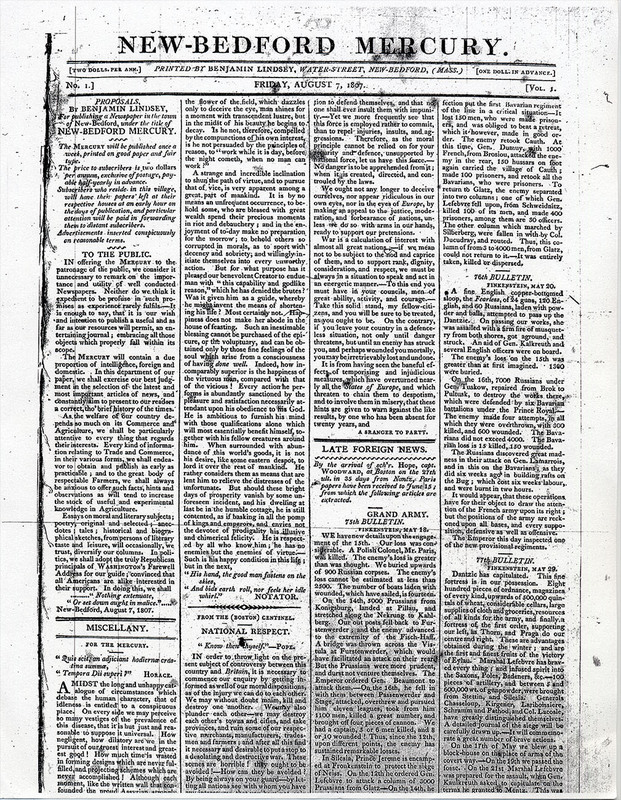 I started with an old newspaper from the 1800’s. 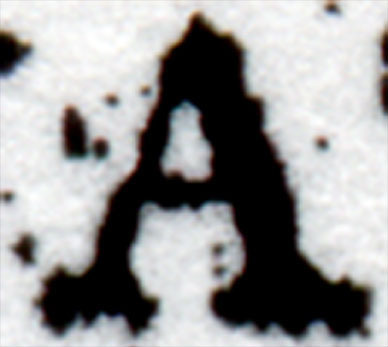 I zoomed in on letters that had been distorted in interesting ways by the printing process. 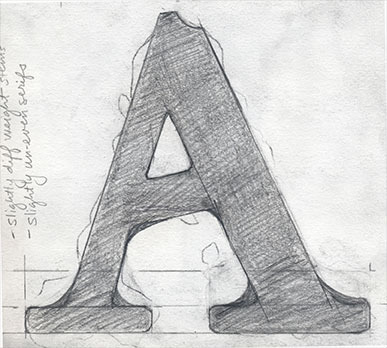 I then took these printing mistakes and built them up into a typographic form.